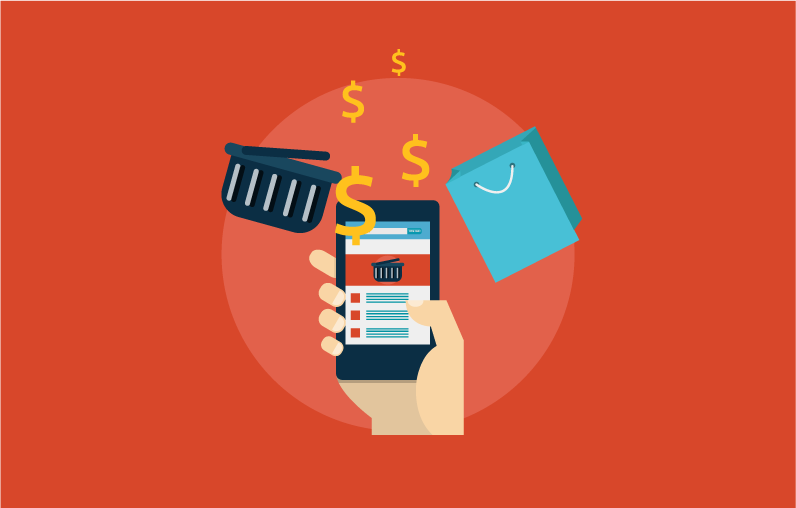 What’s your Online Learning Monetization Strategy? When considering how to monetize your learning, it is important to have a clearly defined and executed business strategy that properly aligns with your Learning Management System. Organizations often think of the LMS as simply the container and delivery site for their online programs. While this is true, if a goal is to make these programs profitable, it’s important to articulate and execute a revenue-generating online learning management strategy. The LMS has evolved from a quiet presence within an organization’s website to a full-blown knowledge community that supports and integrates live and on-demand content in many forms. Be sure to incorporate social learning and peer to peer exchanges within your online e-learning platform to increase traffic and build a true knowledge community. Think of your LMS as an online learning store. Having an interesting array of content, create complementary offerings that range from free to high priced, high value. Attractively display your online content to satisfy a wider range of stakeholders’ needs and budgets. No one likes to take out their credit card and make a payment. Have your community pre-commit for access to your entire online e-learning platform, or a portion of this content through a subscription or package of programs. Make subscription purchases financially attractive. The easiest way to increase users of your online e-learning platform is to have all employees of an organization have access to your content. Engaging a single purchaser for many participants is a nice way to supplement individual purchases. Create loyalty by extending LMS discounts or assigning a pre-paid balance for online learning opportunities as a reward for investment in an organization. This could include a membership renewal or participating in an onsite conference. Ensure your process for selection and payment of online learning is simple and intuitive. If you are integrating with an external database or AMS for purchases, make sure there is no visual or programmatic disconnect between the two programs. Like any business, it takes an entrepreneurial approach to generate the returns you are hoping to receive. Investing time in the right online learning platform and having a successful strategy will help ensure a successful ROI. Whether you are considering investing in an LMS or simply looking to expand your organization’s e-learning strategy, CommPartners can help you create quality educational experiences that engage and inspire the learner. Fill out our online contact form or give us a call at (800) 274-9390 to learn how we can help. 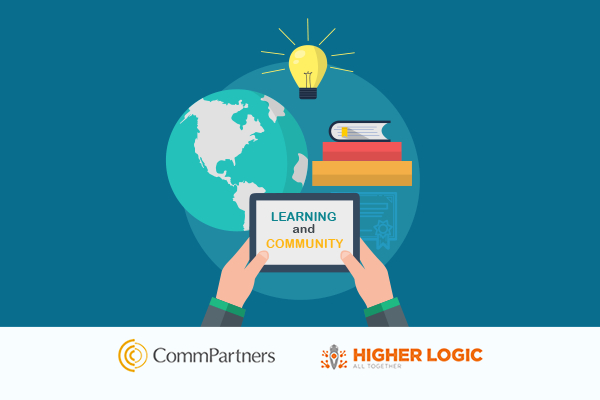 It has been almost a year since CommPartners and Higher Logic began formally collaborating with the premise that learning in its many forms is a natural extension of community engagement. This concept is not new for most of us. I remember many conversations that took place at ASAE Annual Conferences and other meetings over the years about the virtues of social learning. Everyone agreed that the notion of peer to peer, sharing of ideas should accompany and be integrated with knowledge shared by experts. After all, when we think of the best learning experiences, it’s typically a conference with our community peers. We value the sessions but a significant part of our reason for attending is the knowledge we receive from colleagues. So why is online learning experiences so segmented? While in theory this sounded like a wise idea, the execution of social learning was slow to take hold. There are likely many reasons for this, but the lack of an online platform that truly enabled Web based social experiences was not helping to forge the way. Last year, Higher Logic and CommPartners’ teams got together to identify how we could make community driven learning a reality. We had certain ideas and it took quite an investment of time to identify how this could work. Our first success was the creation of Higher Logic’s Online Academy courses. This training enables participants to sign up and participate in a self-paced training program (powered through our learning management system, Elevate LMS) within the community. Completion of courses is reported to Higher Logic’s activities area, giving the community member and the host organization, in this case Higher Logic, a more holistic report of engagement that was taking place. 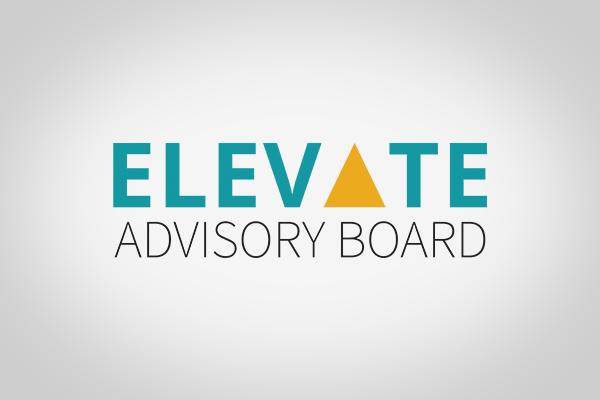 After this initial success, our efforts turned towards helping associations realize the benefits of bridging their Learning Management System and community to offer their stakeholders an integrated experience. As the discussions evolved, one question became clear; why are we asking our participants to navigate to two separate and distinct areas of a website when both areas provide opportunities for learning? Shouldn’t the synergy between these two components be together? So we went to work and came up with a fully integrated platform both visually and programmatically. 1. In many cases organizations still need a strong, independent learning presence. In these cases we have integrated the two platforms on a micro level. Examples include pulling in community participants that are enrolled in a course or webinar or reporting learning results to the activities area in the community. These are steps that more subtly bring the two together. 2. It’s important to have staff from both your education and community teams involved. There are many variations of community driven learning that can take place. Getting initial buy-in will ensure a smooth process and better result. 3. Opportunities for social learning extend beyond typical webinars or training. 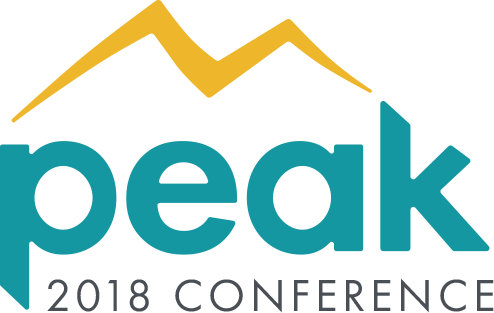 A program such as a virtual conference hosted through the LMS has the power to be integrated with a conference community leveraging the engagement already in place. 4. Working together allows us to provide better guidance to our clients. It’s been extremely valuable for the Higher Logic and CommPartners teams to work closely together to bridge the knowledge gap and provide better ideas and insights to our clients. We’re excited about continuing to bridge the gap between community and learning. If you have an interest in integrating peer to peer idea sharing with traditional learning contact a representative from either Higher Logic or CommPartners to learn more. 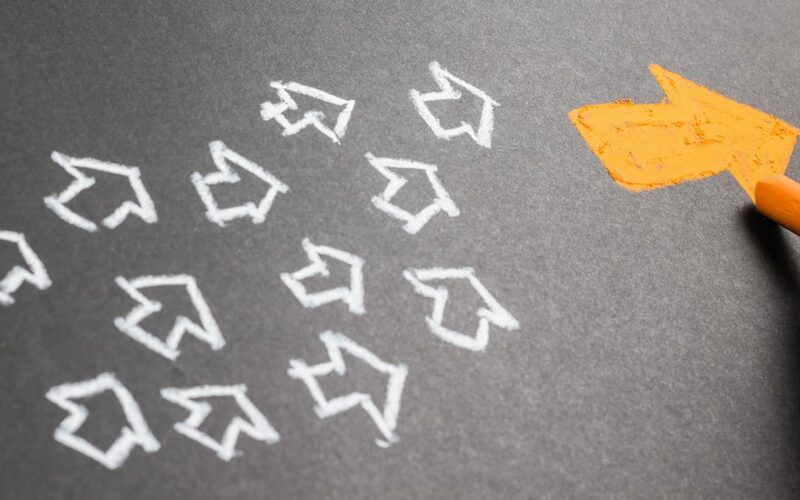 During the past several years there has been much conversation and debate on how associations can continue to thrive in the face of increasing competition. The question is; with all of the outside “noise” influencing our stakeholders, how can these organizations cut through the clutter, and provide clear value? Sharing knowledge in the workplace and with your members is a critical component. How can associations build a learning management system that will meaningfully engage users while also monetizing education efforts? Create the right mix of content. Each type of content has a role and each role has a specific type of marketability. Offering the right balance will enhance your engagement and provide each member with ongoing value that matches their preferred learning style. Working together, each type will help formulate a robust and engaging presence for sharing knowledge within your organization. Live Online & Onsite Events: These are online courses, webinars and webcasts, virtual conferences, and in-person conferences. Think of these as the main pieces of furniture in a room. You need these pieces, but to properly decorate the room you need more. Social Learning: Allow your members to connect with each other and share their personal knowledge. This can take place on live event forums, community integration, and other forms of idea sharing. Formal Education: This includes SCORM courses, blended learning, learning paths and curriculum programs that provide your members with credits and ongoing credentialing. Informal Learning: These are typically Podcasts, blogs, news feeds, and content libraries. These components allow participants to engage around a specific topic. You have a substantial amount of information about your members and you should use that knowledge to your advantage in order to present relevant learning opportunities to each individual. Allow for searchable content based on interest and recommend learning based on their past interactions or role. Relevancy is key and each learner is unique. Effective branding and layout will make a significant difference. The visual impact your learning presence has is a factor to not be minimized. Whether you’re sharing knowledge in the workplace, or directly with your members — your offerings should be easy to use, offer simple navigation, and capitalize on your brand. You do not want to clutter the environment, so present the right balance of content and design that will connect with your participants. Be creative and bold with your pricing. Many associations are considering new pricing strategies for their education offerings. Differentiating your pricing structure can be key to attracting members. Subscription plans, couponing, and savings packs are emerging and allow associations to reach a broader member base, while ultimately increasing revenues. It is important to leverage the special relationship you have with your community in planning your educational offerings. Use what you know to provide relevant and engaging programs and creative pricing strategies. Brand your platform to make it shine with just the right blend of content that incorporates just-in-time learning, community events and more sustainable training opportunities. Whether you are considering investing in an LMS or simply looking to better your organization’s e-learning strategy, CommPartners can help you create quality educational experiences that engage and inspire the learner. Contact us online, or give us a call at (800) 274-9390 to learn how we can help.